Locking you keys in your car can be frustrating, annoying, and at times even scary. We are here to assist you with fast, friendly, professional service. 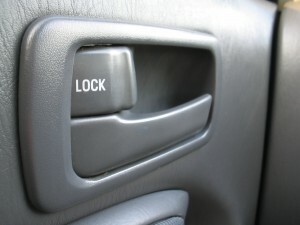 As technology changes car door locks become increasingly more complicated. We are dedicated to keeping up with the changes, and our methods of opening all types of car doors remain safe for your car. When you have locked yourself out of your car, you can trust Kingdom Keys Locksmith to get the job done quickly, skillfully, and with no damage to your car. If a child is locked in your car there is no charge for unlocking.